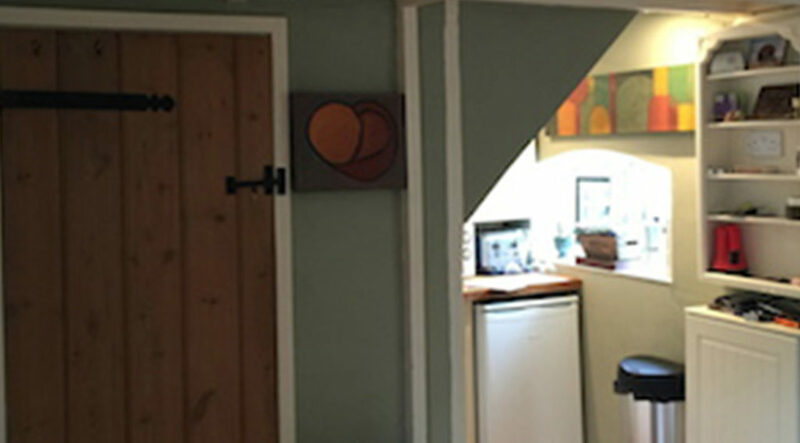 School Cottage is a delightful, cosy cottage ideally suited for two. With a log burner in the living room, flat screen TV plus Blue-ray DVD player, a two seater sofa and cottage style arm chair, book a relaxing break in this Area of Outstanding Natural Beauty today! 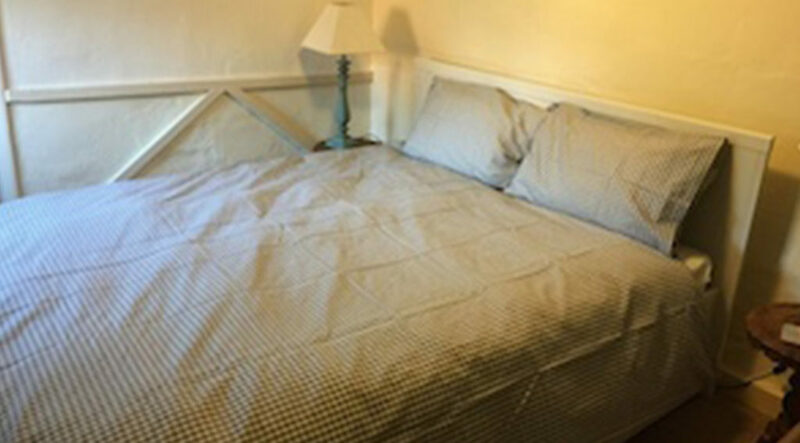 The cottage is well equipped with everything you could possibly want, and the gas central heating means its an ideal all year around hide-away to explore the Suffolk market towns, countryside, and sea shores.